…that unfolds in Oxford; opportunities hidden in the shadows of spires, revealed by this perfume’s radiant jasmine and cashmere notes. 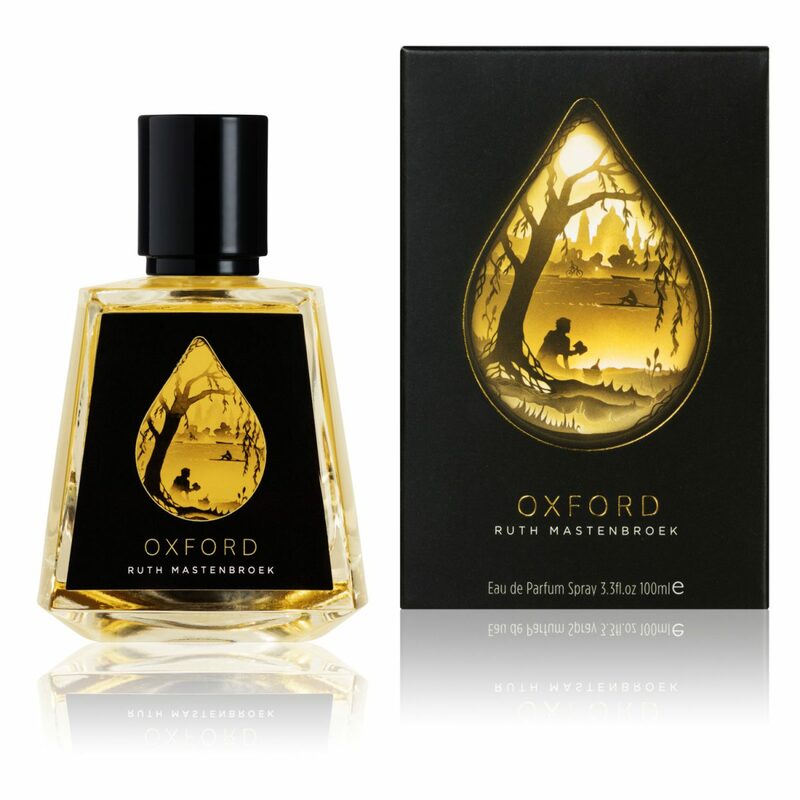 At its heart, Oxford’s bold oudh and amber layers clash with its softer vanilla and vetiver notes. A daring oriental composition not for the faint-hearted. That time and place in my life where anything was possible, studying in Oxford; my eyes were opened to a whole new world… New people, new challenges, new discoveries, another world where there were no limits. It was the time of an awakening; a sexual awakening and a time of personal discovery.